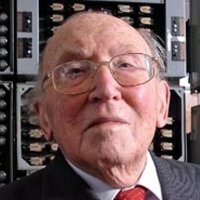 British computer scientist credited with several important developments in computing. Received a number of distinctions: Distinguished Fellow of the British Computer Society, Fellow of the Royal Academy of Engineering and Fellow of the Royal Society. At the time of his death, was an Emeritus Professor of the University of Cambridge.